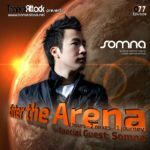 Welcome to episode 84 of our monthly radio-show “Enter The Arena” – aired on February 04th on Trance-Energy Radio and February 06th on Trance World! 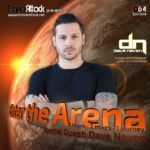 For Enter The Arena 084 we welcome UK based Deejay & Producer Damion Houchen better known as Genix! 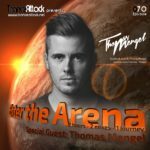 A familiar name on the biggest Line Ups around being on the same bill as the likes of Armin Van Buuren, Tiesto, Paul Van Dyk, Ferry Corsten, Judge Jules to name a few Genix has shot to fame after years of deejaying across the UK and releasing true quality productions on the biggest dance labels. Genix has developed his own sound. 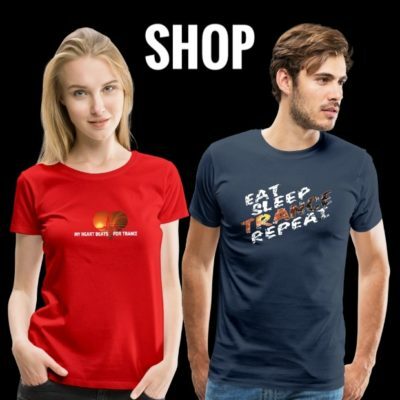 A fusion of Tech, Trance, Proggressive and electro sounds… groovy and infectious basslines and stomping beats combine with uplifting and electronic elements! 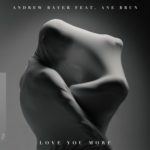 But as always the 1st part has been mixed by one of our residents… this time you can enjoy a mix by G:Core!! 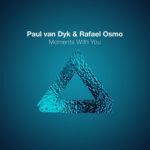 Expect great music by Dosem, Jam El Mar, Markus Schulz, Above & Beyond, Genix himself and of course the Track Of The Month January 2019! 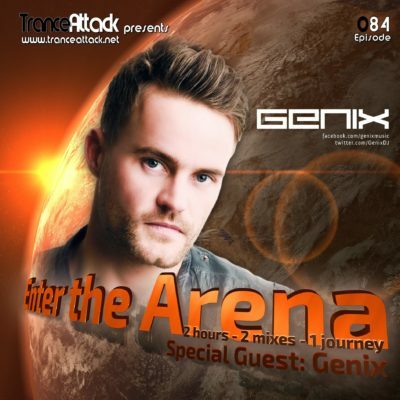 Tagged Enter The Arena, G:CORE!, Genix, Paul van Dyk, Trance World, Trance-Energy Radio, Vandit Records.